This savory cheddar cheese bread is a perfect anytime snack or served as a side with your lunch or dinner. It's also a great side when you're just having a salad. 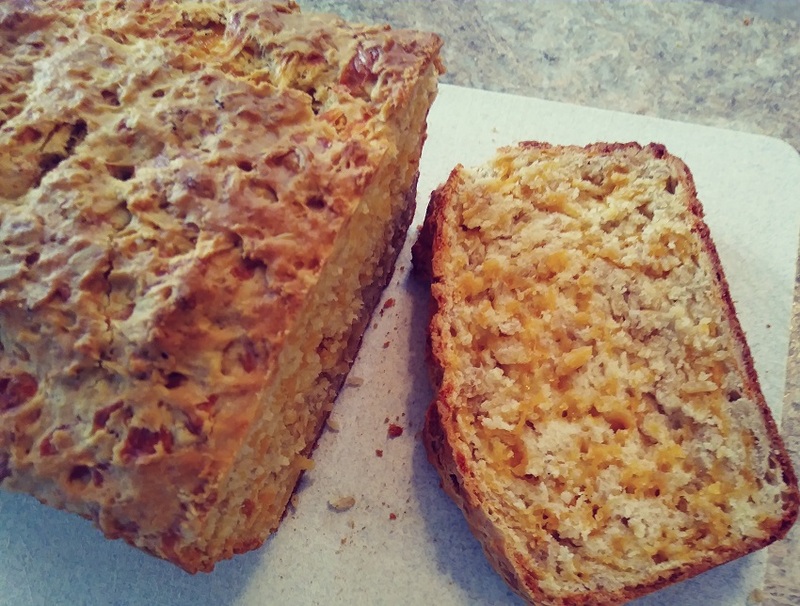 This cheddar cheese bread recipe was given to us by a good friend years ago. I had the recipe written a little recipe card and found it a while back. The last time I used this recipe I made it as a muffin Quick Cheddar Cheese Muffins. You'll find this to be the same recipe but this time I used extra sharp cheddar cheese instead of mild. I started off by mixing the flour, baking powder, butter, and salt in my KitchenAid Stand Mixer. Mixing on low speed with the beater bar attachment until it looked like coarse crumbs. Then I added the oats, cheese, milk, and eggs one at a time. Continue mixing on low speed until batter forms. 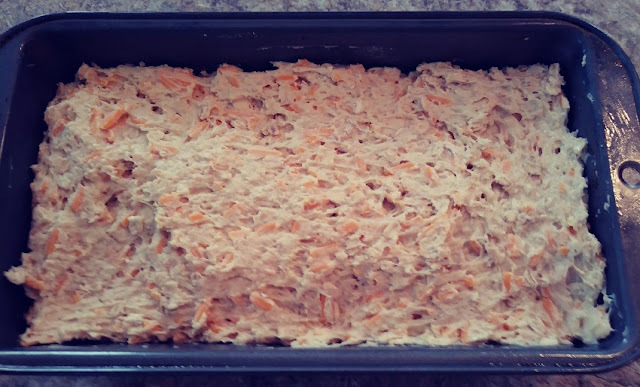 I sprayed a 9-inch x 5-inch bread pan with Pam Non-Stick Spray and transferred the batter to the pan. 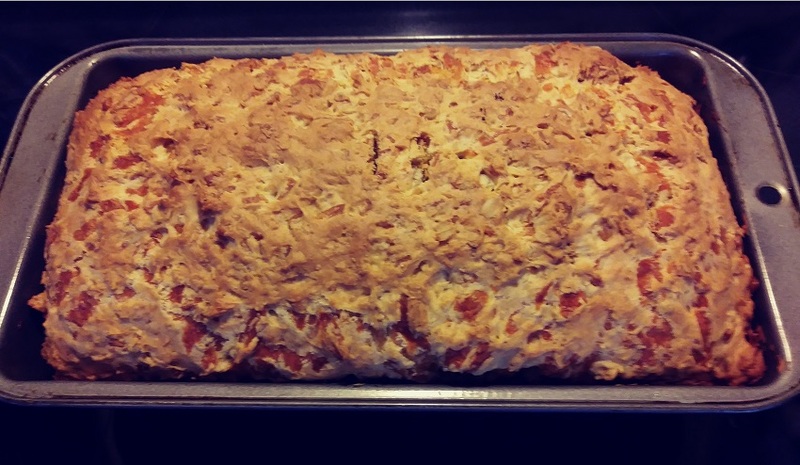 I preheated the oven to 375 degrees and baked my savory cheddar cheese bread for 60 minutes. When a butter knife came out of the center clean I knew it was ready. The bread popped right out of the pan. I placed it on a rack and let cool for about 15 minutes before cutting it. The result was the outside of the bread is nice and crusty while the inside is soft with a nice cheddar cheese flavor. Some nice options for this Savory Cheddar Cheese Bread: Try adding some bacon bits, diced ham, or how about some diced pepperoni. 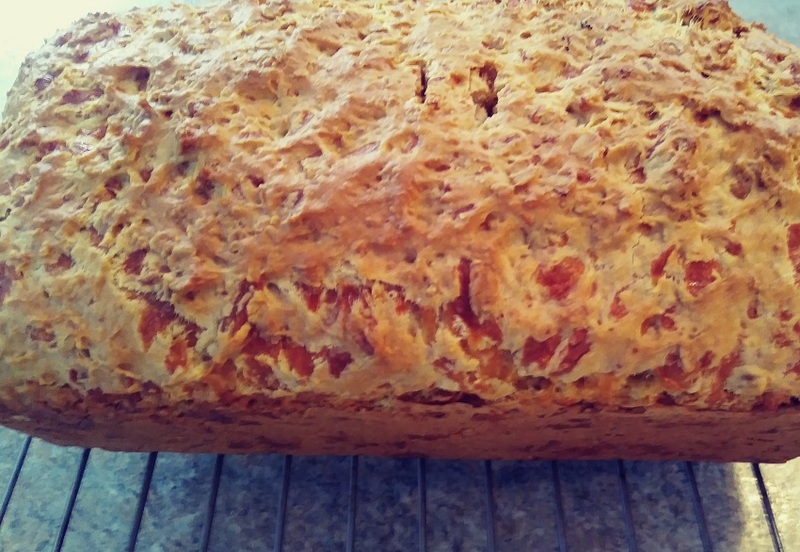 If you like cheddar cheese you'll love this easy recipe. Oh, awesome! 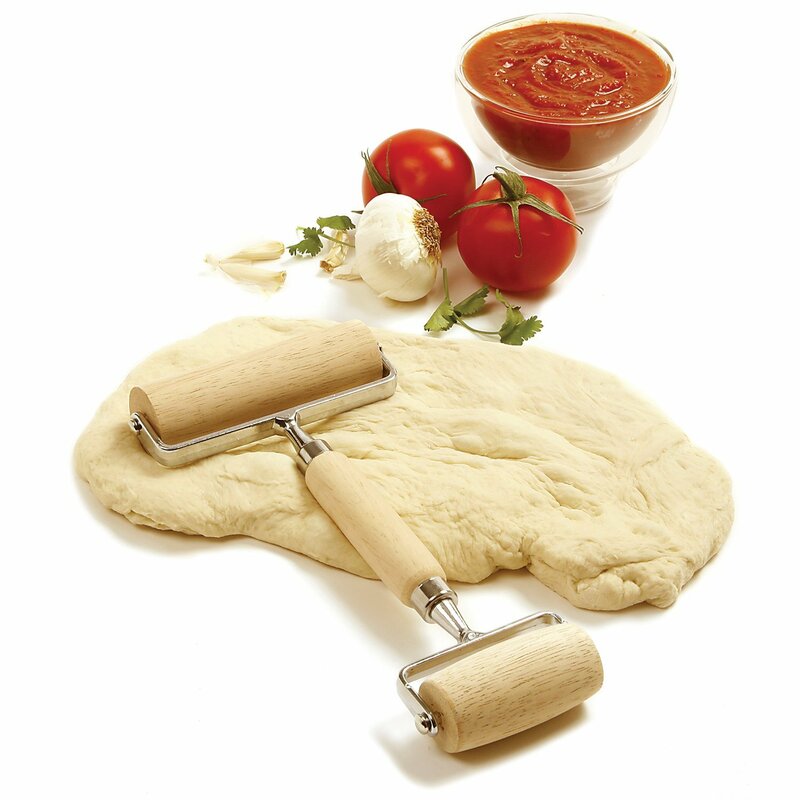 I love the idea of adding the cheese to the actual bread dough recipe instead of simply melting cheese on top a slice. I love this recipe Sam. Thank you!! !